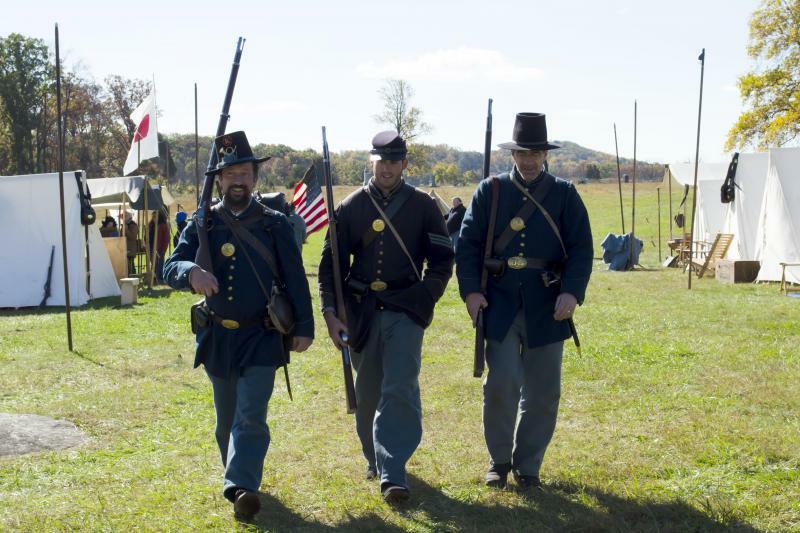 Experience the highlights of DC in a day, learn about the battle of Gettysburg or visit the many memorials in the U.S. capital. Secure your spot, book your tours from home! 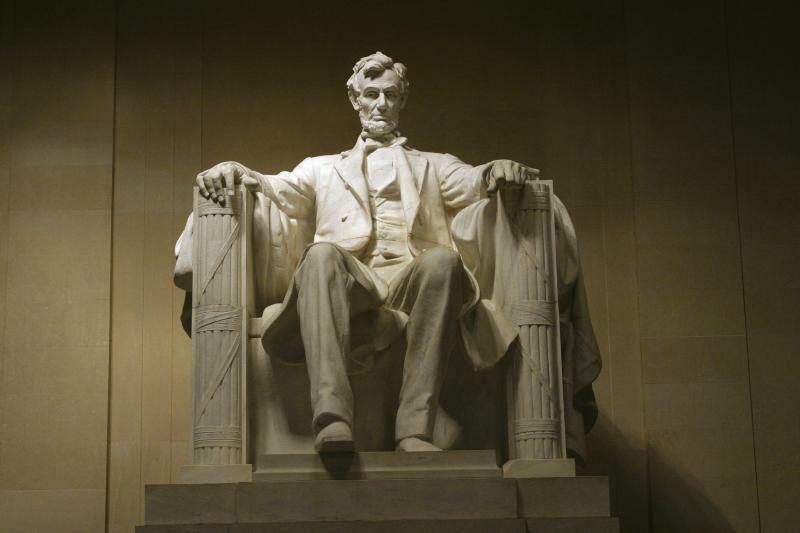 Here you'll find tickets to attractions, sightseeing tours, and more in Washington DC. Prebook your tickets and tours from home and make sure you get a spot on the popular tours! 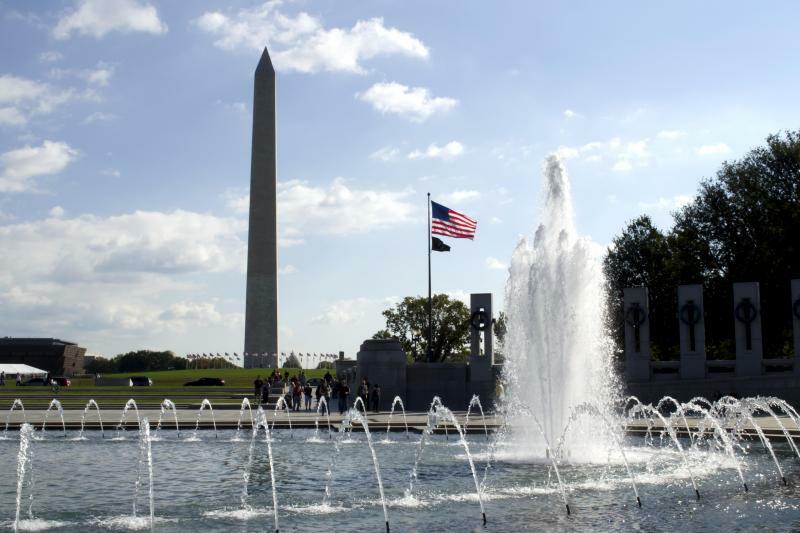 Experience the highlights of DC in a day, learn about the battle of Gettysburg or visit the many memorials in the U.S. capital.